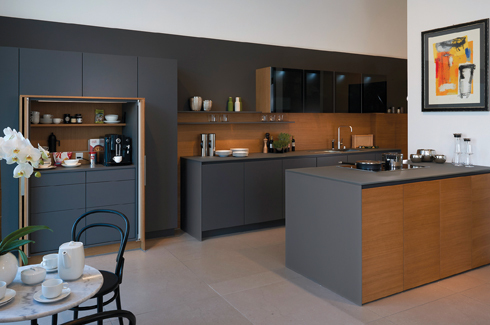 Plüsch redefines luxury kitchen solutions in plumb with ergonomic and aesthetic balances. 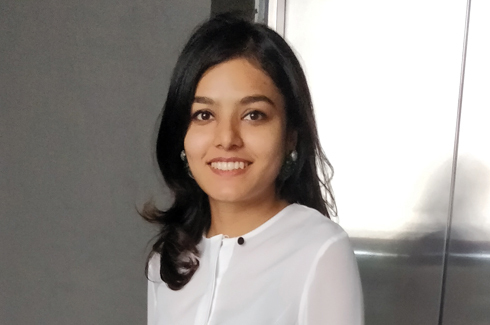 The director of Plüsch,(a coagulation of three luxurious brands under one)Ms.Sukriti Sharma, gives us a little insight on today’s kitchen trends and how Plüsch caters to customers. When was Plüsch founded and by whom? Give us a brief of your company. Founded by Hamendra & Rati Sharma in 1998 as SIS Imports, ‘Plüsch’ incorporates a new energy and a compelling promise in the domain of kitchens. Representing the world’s leading brands in exclusive pan tie-ups, Plüsch has carved out its name through dedication and client satisfaction. The expansion with German companies has given Plüsch the advantage of a shared professional work ethic. The name Plüsch reflects the promise of luxury and elegance. Do you make complete kitchen solutions? Name a brand new product you have launched. Do you cater to luxury or budgeted products? Yes we do complete kitchen solutions. 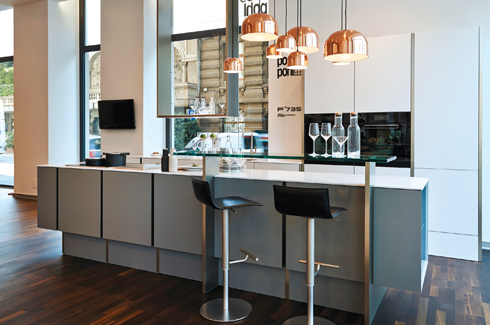 However this year being the 125th anniversary of Poggenpohl, we have launched a new kitchen concept called the + Venovo. 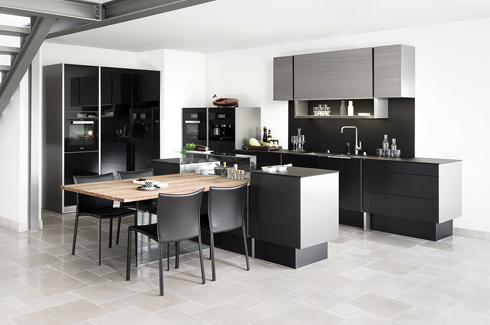 We have three brands for kitchens in our portfolio, Poggenpohl being the most popular, catering to a range of budgets from mid to high end for our clients. Our starting range for kitchens is now 6 lacs. However, it can go up to 1 crore or more based on the clients requirements. What do you feel could be the future trends in this segment? Kitchen design is constantly evolving in response to consumer trends and preferences. 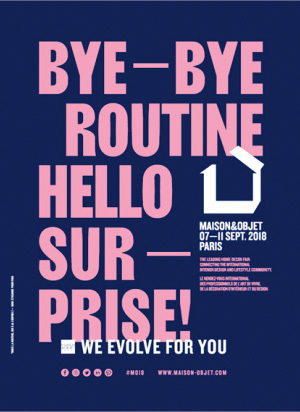 Across Europe, and subsequently India, the past year has seen many design trends that define ‘synchronous kitchen design’. These include: Using variable depths: Kitchen planners are increasingly making use of units of variable depths. The combinations of such units add a greater depth and texture to kitchen walls. Open units often have a lesser depth than their closed counterparts and add an interesting play in the kitchen aesthetic as well. Living kitchens: The rise of smaller dwelling units across the world have influenced kitchen spaces the most. Often, these spaces are merged into one, allowing for greater visibility of the kitchen within an apartment. This further increases the importance of the kitchen design and finishes that match those used in the living area. This even has an impact on the functionality of the kitchen. 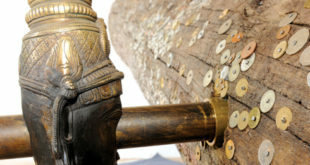 Unique Finishes: Individuals are looking at going for unique exotic finishes for their kitchens – which range from exotic veneers to matt/gloss lacquers, concrete among many more. Have you taken any steps towards sustainability? Yes, all our kitchen brands are certified as being sustainable. Poggenpohl, as a company with over 125 years of achievements, takes responsibility for future generations very seriously. Today, Poggenpohl not only follows the strict environmental guidelines, but the products are also exclusively made from wood grown by sustainable forest managements and all the paints and lacquers used in production are solvent-free. Since January 2012 all the electricity used in the Herford factory has come from renewable hydro-electric generation, reducing the company’s carbon footprint by 2000 tonnes of CO2 every year. Poggenpohl is currently installing a thermal power station on site to further reduce their CO2 emissions. We are constantly looking for new ways of making enduring products with a reduction in environmental impact as a high priority and still end ingup in durable and luxurious results for which Poggenpohl is famed.